Black Label Tattoo is owner/artist operated and is committed to creating solid art that you will be proud to wear. 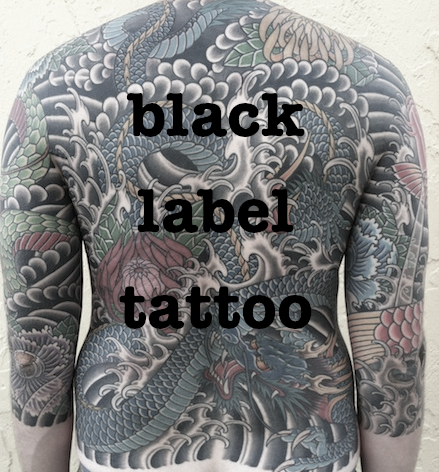 At Black Label Tattoo, we are focused on providing custom tattooing with the highest levels of customer satisfaction. Our tattoo artists each have over 20 years experience in the industry. Quality is our standard. We do NOT offer Piercings. Work is done primarily by appointment, however we do welcome walk-ins. Tim Kenney started his tattoo career over 20 years ago in Tampa. He is committed to providing the most solid work around.